This post is in partnership with buybuy BABY, all opinions are my own. 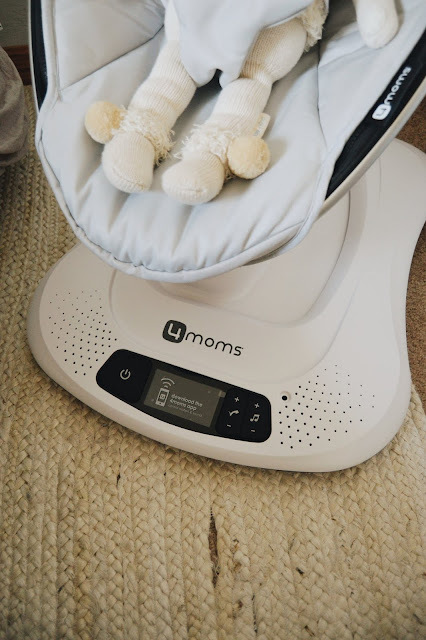 I've been obsessed with the modern designs and neutral colors of the 4moms products as soon as I became pregnant with Bella 5 years ago and came across their brand while out shopping for baby things one day. 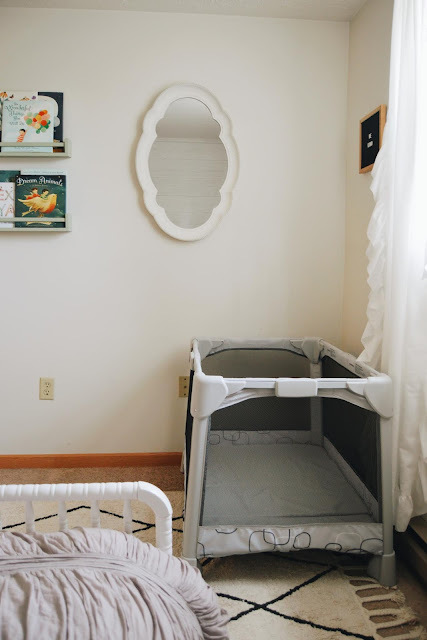 While we didn't have any of their products for Bella, we're so excited to already have a couple for new baby thanks to buybuy BABY who so generously sent a couple items our way. 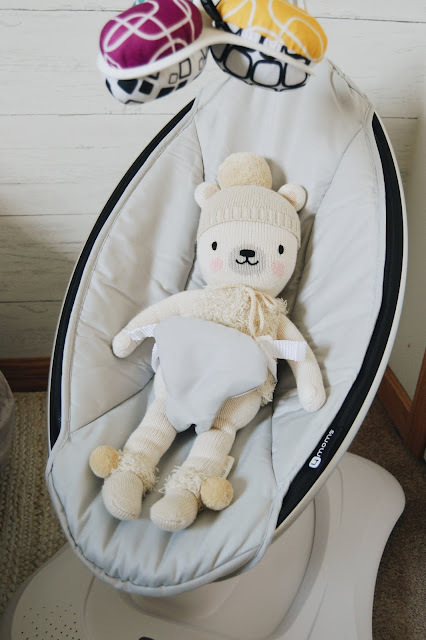 Of course one of the first things I done after finding out we were expecting again, was go online to all the baby store's websites and make a list of all the things we needed and wanted. Since buybuy BABY is so widely known for baby items and great prices, of course their website was one of the one's I typed in first. I'd also heard they had a great registry which was another reason I went to them. Creating a registry with buybuy BABY was so easy, and a few of the benefits I've loved about registering with them is that there are SO MANY options. I love it because even though it's difficult to choose from so many great items, it also makes it easier having so many different options. A couple more great benefits that I love that it's so easy to add any items to your registry that might catch your eye while browsing, AND they even carry green and natural items from brand's such as Seventh Generation, Burt's Bees Baby, Babyganics and Honest Co., you better believe I added some of those to our registry since we are a more naturally minded family. buybuy BABY has all the must have essentials for new parents as well as seasoned parents, and this 4moms mamaRoo 4 Classic Infant Seat was one of my top wish-list items for baby #2, even before we found out we were expecting baby #2. I've heard so many amazing things about it over the past 5 years and I love that buybuy BABY carries all of the 4moms product line, making it easy to make sure you can add any of their products you might have your eye on. I already can't wait to see our tiny snugly little babe enjoy his or her new 4moms mamaRoo 4 Classic Infant Seat, and I love how neutral it is to fit into our home and style. So many baby items are so overly bright colored with loud prints and I just can't handle it lol (though some may love it). 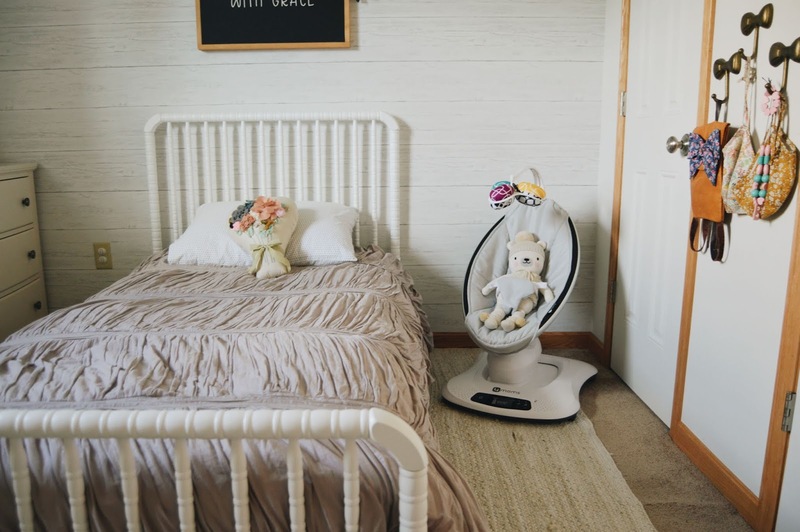 I personally think that the neutral and light colored environment in our home is what makes it so cozy and so homey feeling, plus it allows us to be more creative with our thinking and to also avoid that cluttered feeling. 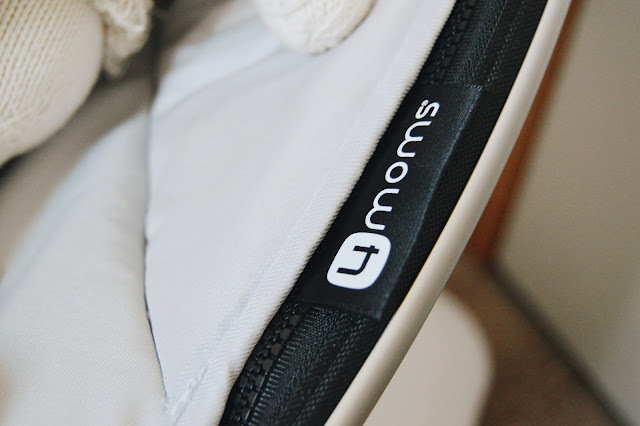 This 4moms mamaRoo 4 Classic Infant Seat is the only chair/swing/bouncer/etc. product we've chosen for baby, because we like to keep our possessions to a minimal since we don't have a ton of space (and well, we kind of like being minimalists) and also because it has so many features that we really only need this one item! 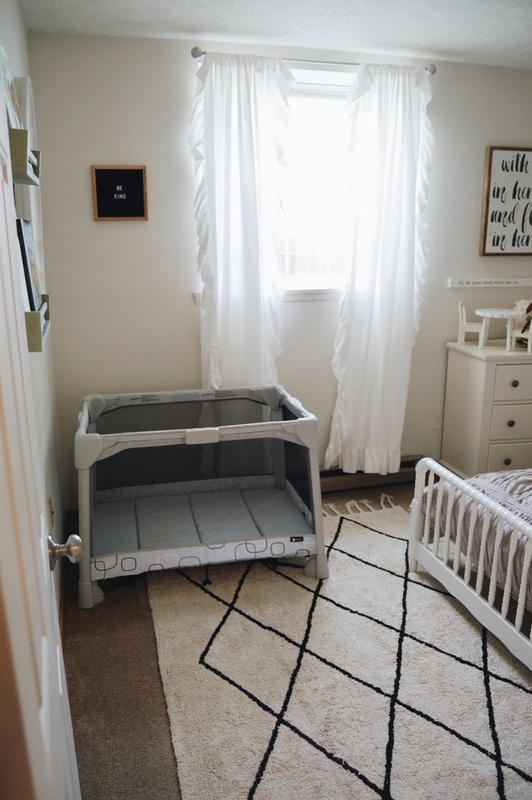 And where do I start with the 4moms Breeze Classic Playard? 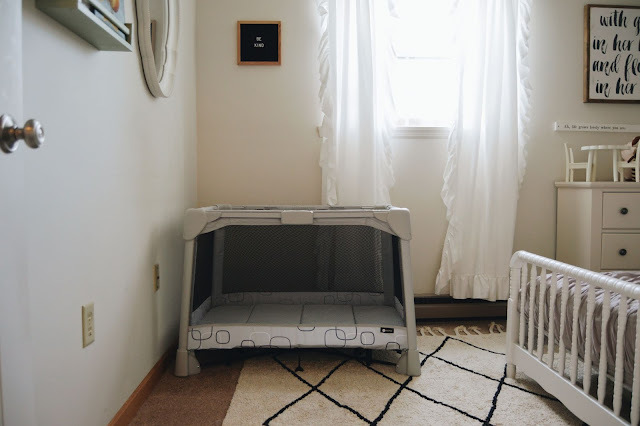 I initially thought "oh well we can skip getting a playyard this time", but the more I thought about it the more I realized getting one was probably a good idea, especially if I need to keep baby contained while cooking or cleaning so he or she doesn't get into everything (because time goes so fast and they start crawling so soon), and I don't want to always have to put them in their crib or in the 4moms mamaRoo 4 Classic Infant Seat, and sometimes (like when I'm cooking hot foods) babywearing isn't always practical. 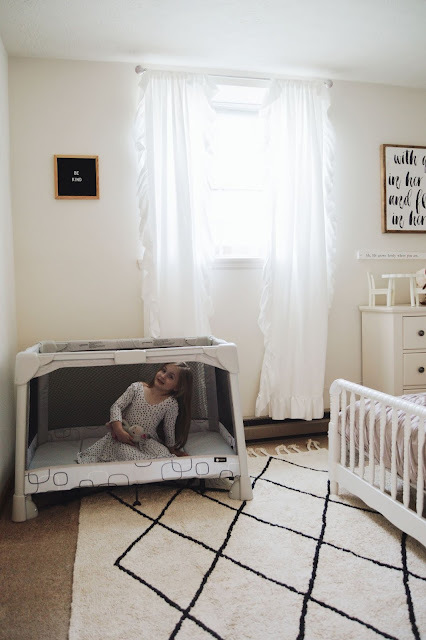 When I spied this 4moms Breeze Classic Playard, I knew it was "the one", it was kind of love at first sight, and you know I fell hard for it because of it's light and neutral color, something that I couldn't find in any other playyard on the market. I knew it would also be great for baby to sleep in when we travel on vacation or to my mom's house. 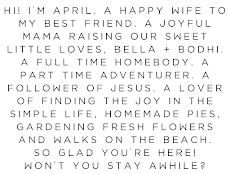 Goodness, I can even bring out outside on nice days and let baby play in there while I tend to the garden or play with Bella. 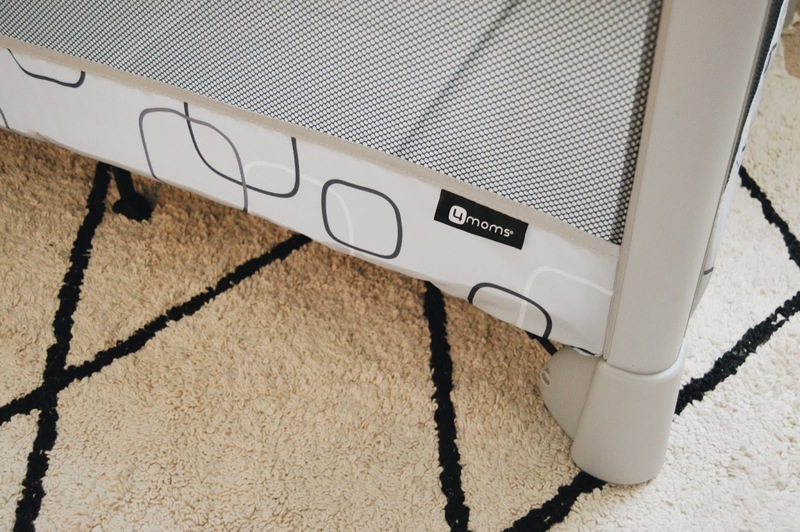 It's just such a nice item to have and I'm super excited to use it when baby gets here. A few more reasons to register with buybuy BABY (other than the ones I've already mentioned above) is all of the perks that come with it! When you register in-store at buybuy BABY, you'll receive a big goodie bag of awesome samples and amazing coupons (and who doesn't love samples and coupons? 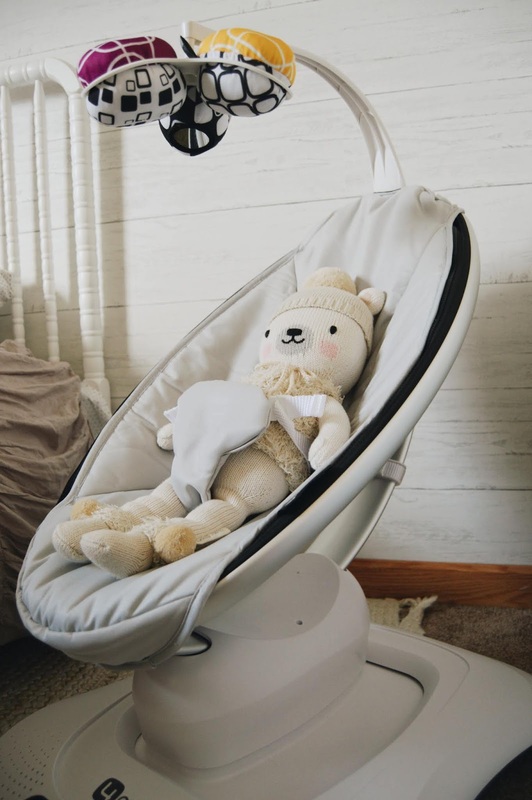 ), they have one of the best selections of baby items around, and with the great features they offer, you can ask friends for help in deciding what products you really need and which ones you don't (I wish I would have known about this awesome tool when I was expecting Bella). buybuy BABY also offers a registry referral program, which means that when you refer them to buybuy BABY or Bed Bath & Beyond for a registry, you'll get a coupon for $25 off any in-store purchases of $100 or more! How fun is that?